When I was in Year 9, I entered a project for the school science fair that investigated the period-luminosity relationship. 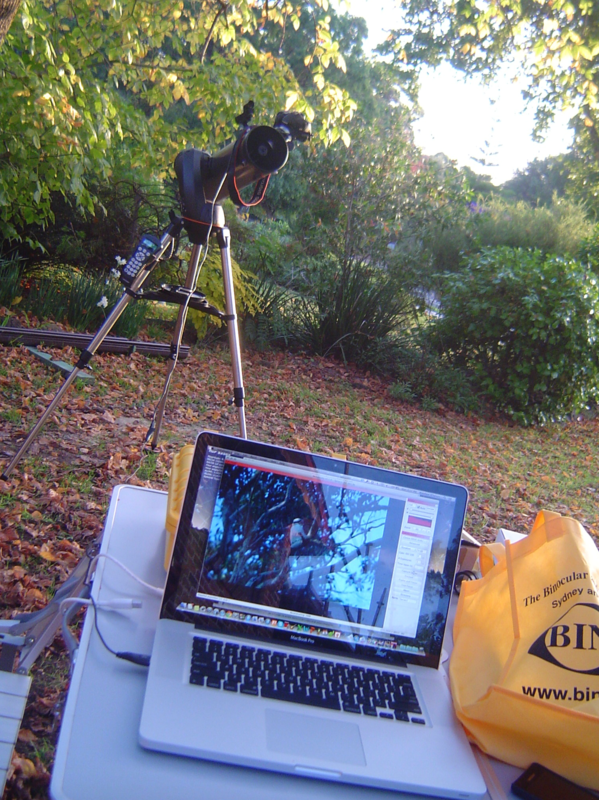 My ambitious goal was to conduct aperture photometry using a small telescope, the Celestron NexStar 130SLT computerised reflector. Not particularly designed for anything other than visual observing, I was interested to see what it was capable of. Hooking up a DSLR, I found that the focal point was too far inside the telescope’s tube to comply with the geometry of the camera. After a quick trip to the hardware store, with some longer screws and springs and a little bit of tinkering, I was back in business. 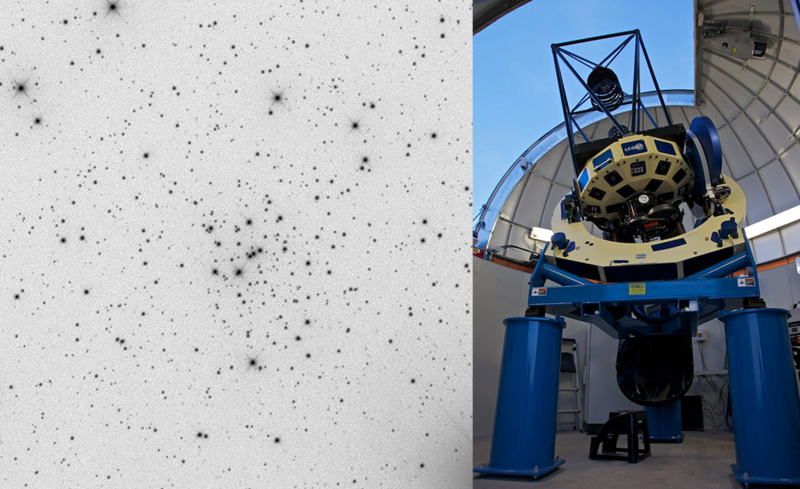 The measurements that I obtained over several nights seemed to show some of the expected variation in brightness of the stars observed, although considering my inexperience with the equipment and process, a great deal of uncertainty was also in the mix. My project was received really well by everyone at school, and it ended up satisfying the requirements of the Silver CREST Award issued by the CSIRO. It was my Physics teacher, Sandra Woodward, who raised the possibility of using research grade telescopes to do a more sophisticated study of variable stars. 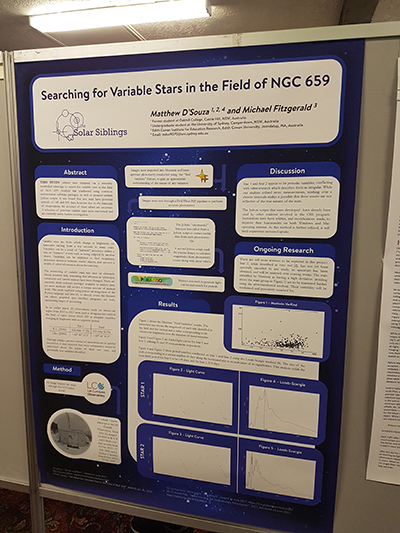 I was introduced to Michael Fitzgerald at OSS, who mentored me as I developed and worked on a project to search for variable stars in the field of the open cluster NGC 659. 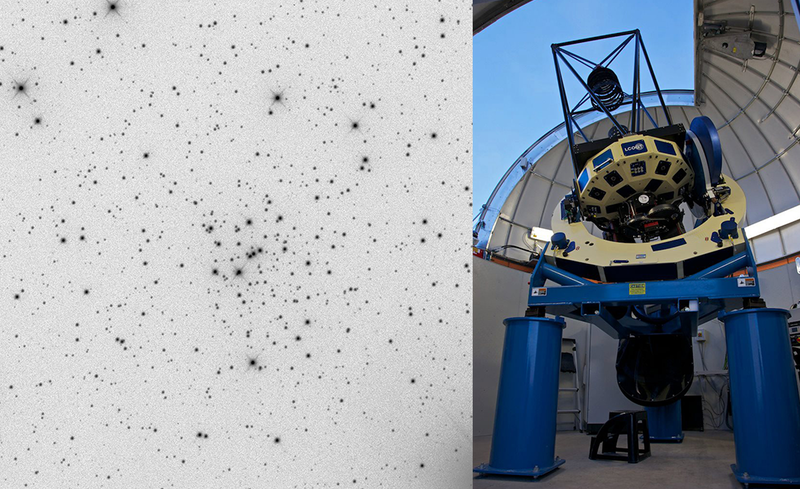 Over a number of months, I directed a robotic 1 m telescope at the McDonald Observatory, Texas, to obtain images through 4 colour filters. An automated pipeline would take each image, conduct photometry on all of the stars in the field and output the results to a .csv file. I developed a Python script to extract the useful data and reformat it so that it could be imported into Peranso, an application to generate light curves and search for stellar periods. 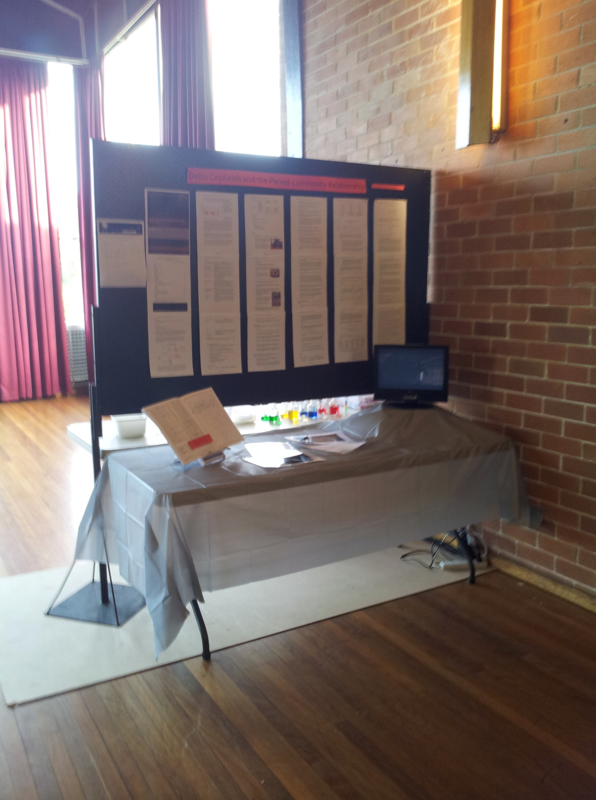 The project was showcased in a poster that was displayed at the 2017 RTSRE conference and a scientific paper is currently being written, which should be finished within the next few months. I have corresponded with Michael via (lots and lots of) emails over the past couple of years; his immense knowledge and generosity of time have been amazing, and I know that what I have been able to achieve would have been impossible without his help. My great experience with this project was one of the reasons why I chose to continue to study Physics at university this year. It is never too early to start doing useful research, and OSS can provide the perfect place to begin.